Day 9 in the #vDM30in30 If you’re not careful, it’s easy to bloat a website with large images. 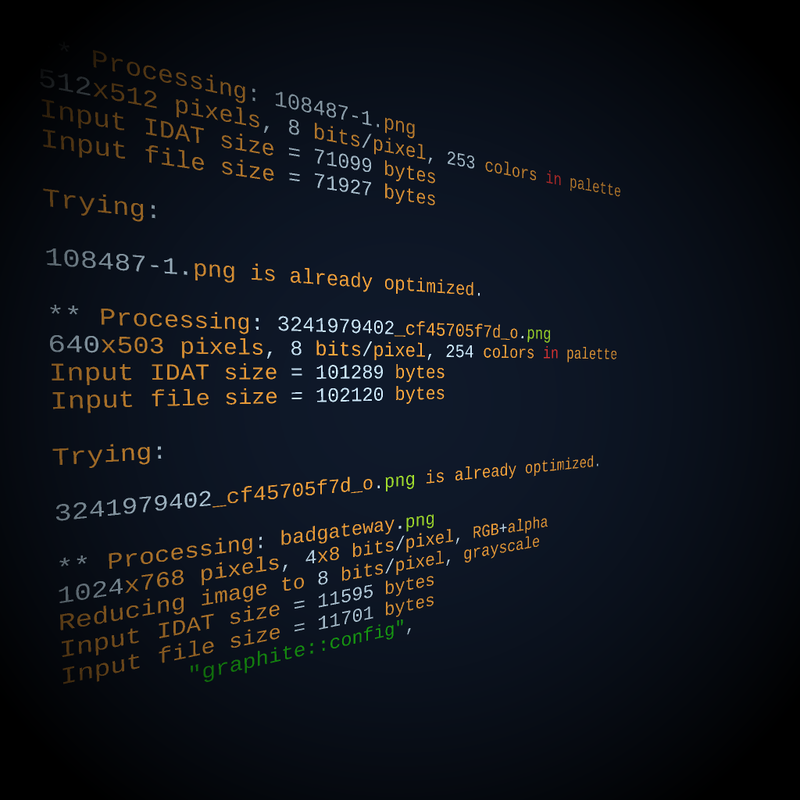 A feature that would be awesome in Ghost would be the ability to auto-compress images on upload. This idea has been around for a while, and it’s highly voted for in the wish-list. John Nolan (the founder of Ghost) has even responded: Yep, this is needed! We’re looking into how we can do this best.